Based on one of the most overlooked tragedies of the 20th Century, BITTER HARVEST is a powerful story of love, honour, rebellion and survival as seen through the eyes of two young lovers caught in the ravages of Joseph Stalin’s genocidal policies against Ukraine in the 1930s. 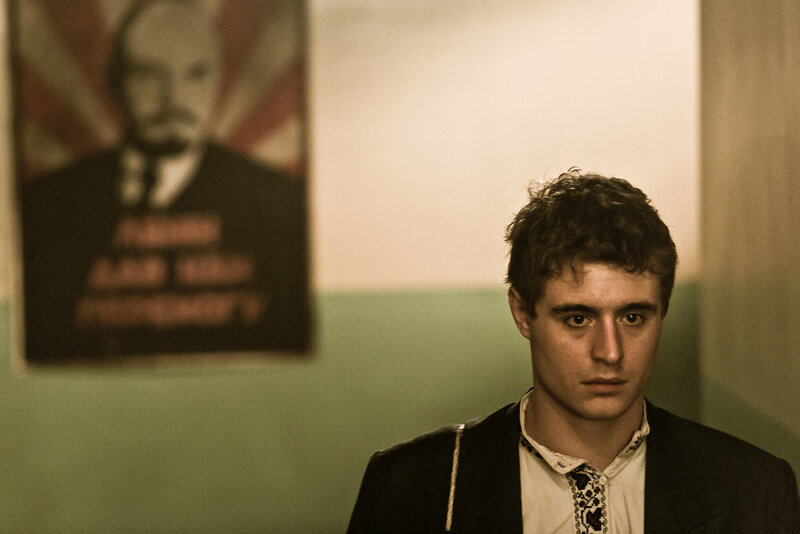 As Stalin advances the ambitions of the burgeoning Soviet Union, a young artist named Yuri (Max Irons) battles to survive famine, imprisonment and torture to save his childhood sweetheart Natalka (Samantha Barks) from the “Holodomor,” (the death-by-starvation program which ultimately killed millions of Ukrainians). Against this tragic backdrop, Yuri escapes from a Soviet prison and joins the anti-Bolshevik resistance movement as he battles to reunite with Natalka and continue the fight for a free Ukraine. This epic love story brings to light one of the most devastating chapters of modern Europe.